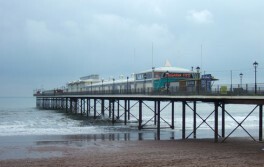 The coastguard were called out at 10.46 am to Paignton pier where two youths were seen jumping off the pier into shallow water. Torbay inshore lifeboat was also launched. The youths swam back to the beach where they were given safety advice from the coastguard. 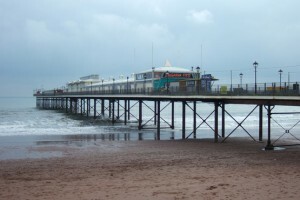 Torbay coastguard have said that the youths were fully clothed and had been drinking. Want to support Torbay coastguard and RNLI Torbay? Give them a ‘like’ on facebook.